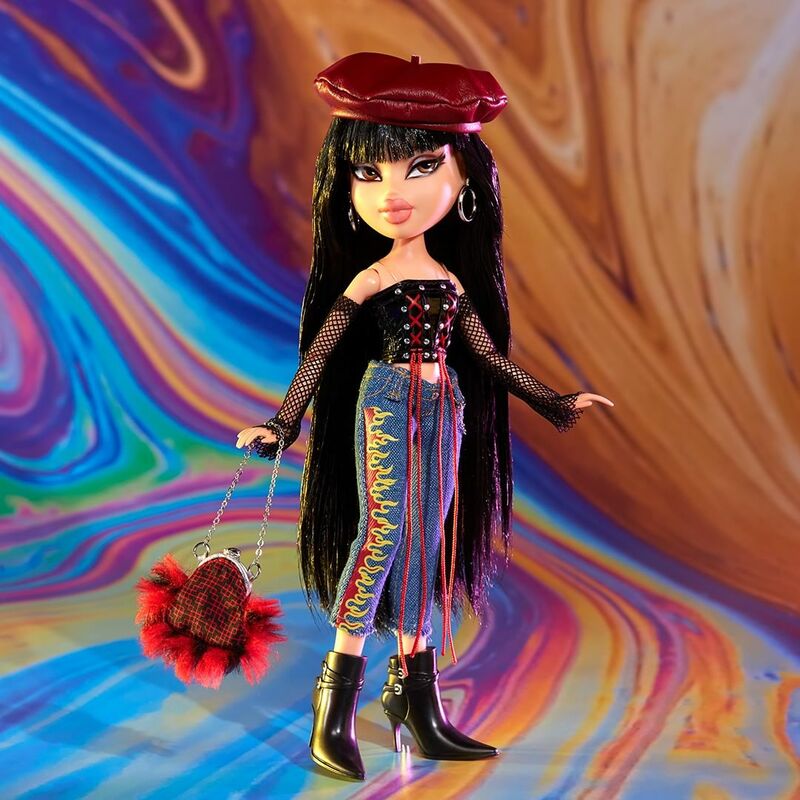 Bratz Collector is a new line of collector dolls with famous Girls with Passion for Fashion. 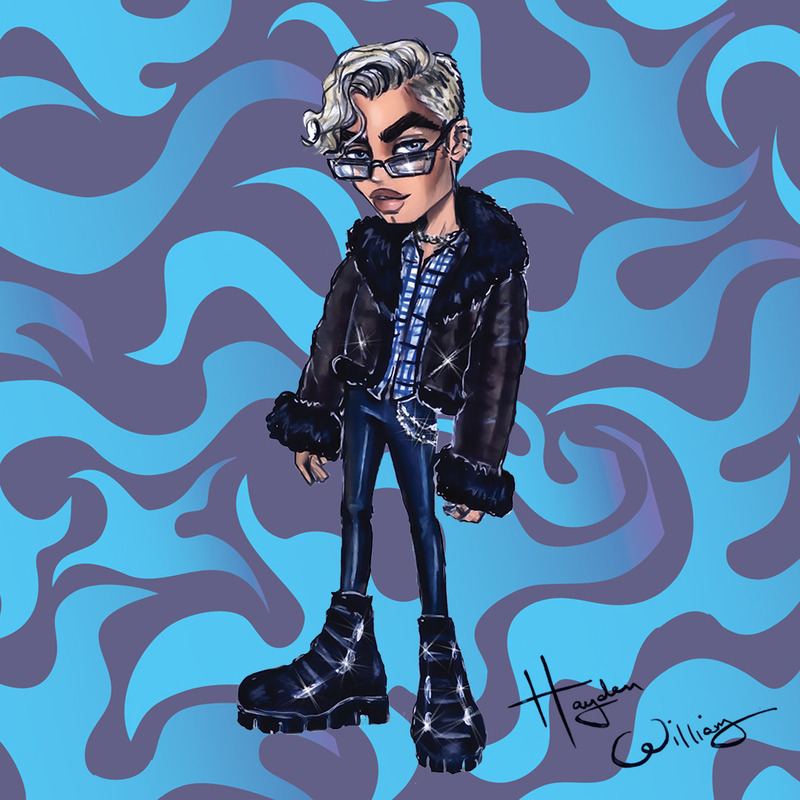 Bratz will be back this fall with new exclusive collection and Mix and Mutch outfits. 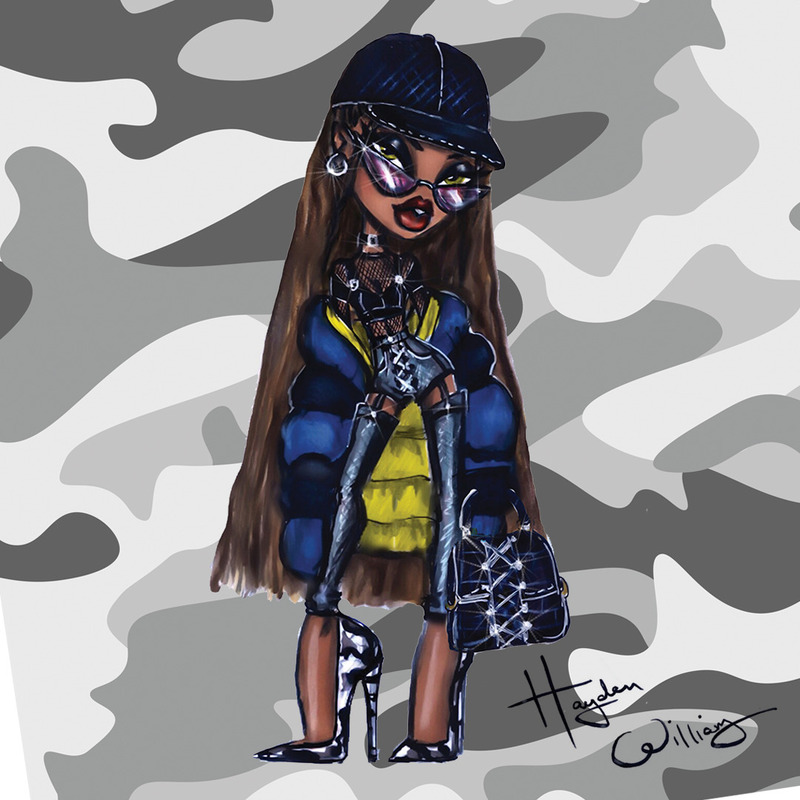 All designes were made by Hayden Williams for whom it was a real dream come true situation. 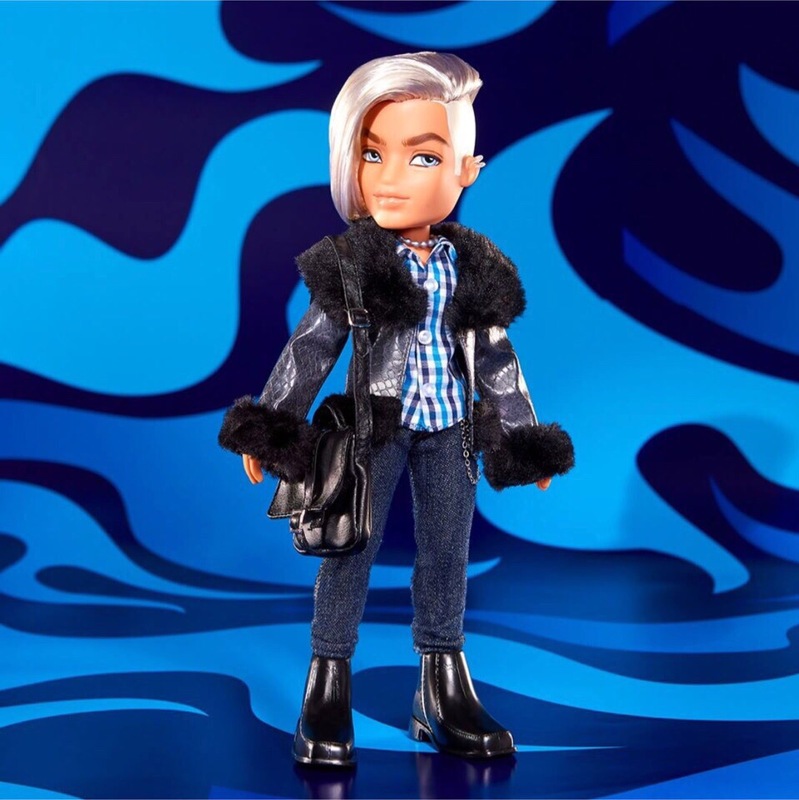 Doll's outfits made from real fabric and leather and come with cute accessories. 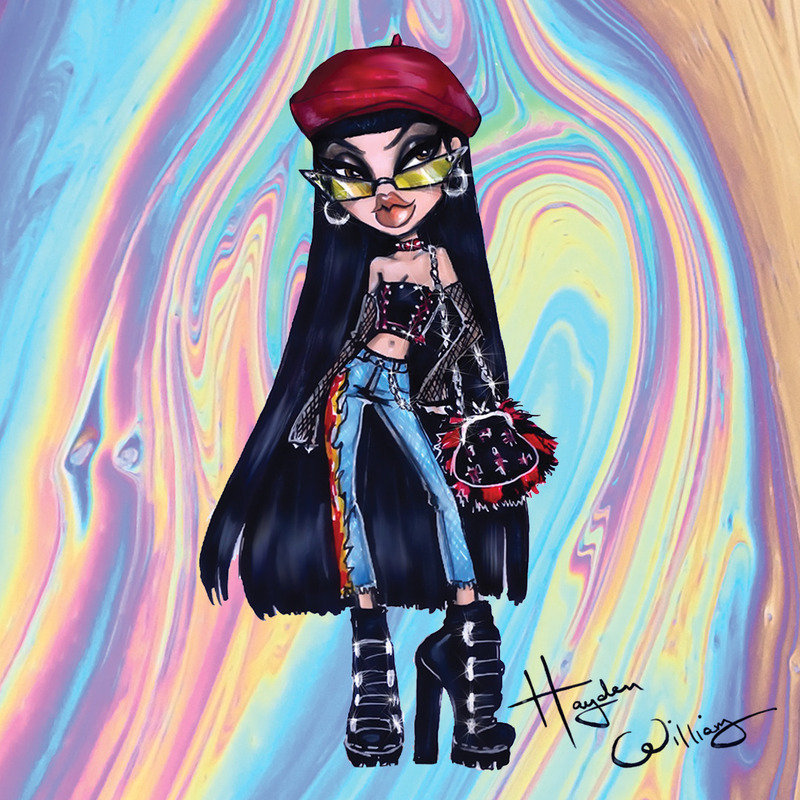 BRATZ are coming back in Fall 2018!